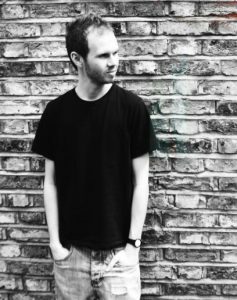 Coming out of Jersey, the island of the United Kingdom not the land of Springsteen, is Astral Cloud Ashes, an alt-rock/pop creation from Antony Walker. Astral Cloud Ashes has just released their debut cd, Too Close to the Noise Floor, ten songs that are primarily Walker’s own with a little added help in the way of backing vocals from Jason Neil. The songs were written and recorded throughout 2015, with tracking and finishing touches added along the way, mostly taking place in London. 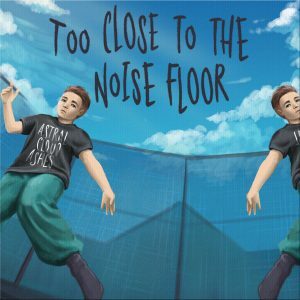 Too Close to the Noise Floor opens with “The Man I Had To Become,” a fuzzy guitar pop tune with deep thoughts and a catchy beat. Nice rhythm vocals to hold your attention over the 6 ½ minute song. The title song is up next and it begins with a little more punk attitude then slides into more of an alt-rock sound. Lyrical content runs from the Russian dog who went into space to bitcoin and a whole lot in-between. “Grateful For The Ghost In Our House” radiates energy and an upbeat feel. Walker has a taste for changing melodies, making the feel a little disjointed and unified at the same time. The video for “Grateful For The Ghost In Our House” cuts back and forth from the slightly eerie woods to ghostly images representing the past. “Get Real” is sort of a conversation set to music. A little free-form and a little overly worked, the lyrics dance in and out of the power of the instrumentation. “Flashback” offers crisp vocals that reflect back on a relationship while the reverb settles in the background. After a couple of calmer tunes, “Housing In A Bubble” brings back the extreme energy and alt-punk style. Layered vocals and a heat-filled guitar solo make this one of the stand-out tracks on the album. 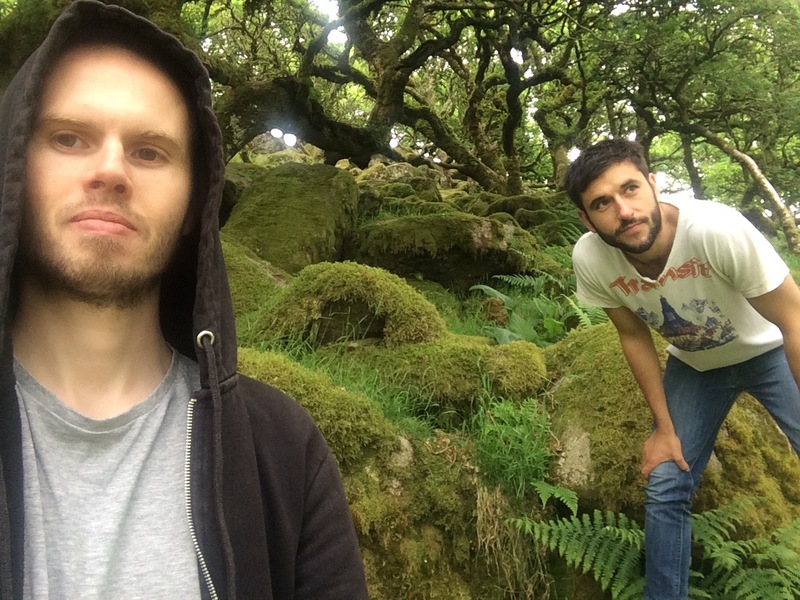 Astral Cloud Ashes ends off the album with “Our Holiday,” another sobering look at a relationship. While the subject matter is reflective, the melody is anything but. It moves forward with purpose and lets the album finish on a melodic note. Walker’s musicianship is interesting, with a good feel for what works and how far he can push a melody along. His lyrics are not your everyday rambles, some are introspective while some are a little difficult to follow. While his need for keeping a rhyme scheme is creative on one level, using a word for its rhyme rather than its meaning can seem forced at times. Overall, Astral Cloud Ashes has created a power filled release where you can almost feel the thought process ooze into the creative process. And vice versa. It has a true British authenticity and the sound serves it very well.